Well the better weather is now here for the most part. It is getting time to roll out the BBQ and fire her up, and get outdoor living into full swing. Over here in the Pacific North West, we prize our warm sunny days and try to make the most of every second. Once we feel a ray of warm light we go nutz!! Shorts, tank tops, and flip flops are everywhere. I’m not joking just drive down NW 23 in Portland Oregon on the first warm day of the year and you will see. Heck it might be only 65 degrees out but it’s sunny and it’s time to get our summer on!! When it comes to the sacred art of Barbecue, it means many things to many people. Over many reigns and even countries BBQ is some serious business, but to be perfectly honest that is exactly what I am not trying to do here. Just to clear the air this is just my simple recipe that I just like to use from time to time. There is not any ancient voodoo passed down 3 generations from my uncle Buba, nor is there any “secrete” in this sauce just some simple BBQ flavors that go together. Feel free to play with this simple concoction by adding some garlic or onion powder or maybe some Worcestershire and make it your own. 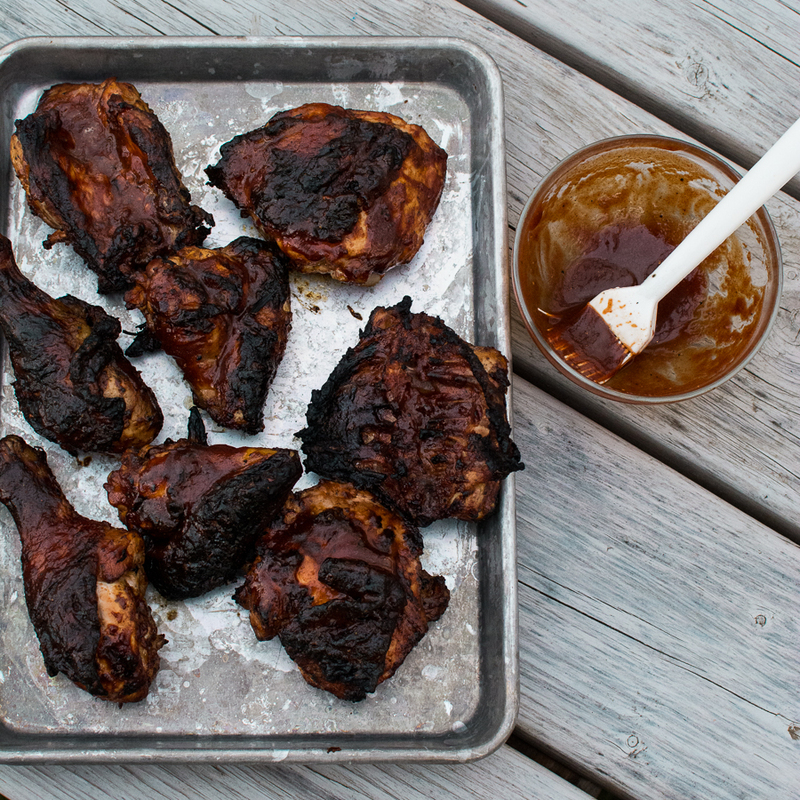 I particularly like this Simple Barbecue Sauce on chicken or pork but heck it’s good on a tire for all I care. A little sweet with a little heat accompanied by some basic seasoning profiles to give you a great sauce. Last weekend we tried this simple sauce out on our friends down the street and it was a big hit. A few hours before we fired up the BBQ I cut up my chicken, seasoned with salt and pepper and threw it back in the refrigerator. An hour before we grilled I removed the chicken from the refrigerator and set it out on the counter, this will help you cook your meat more evenly throughout. Place the chicken on an oiled grill and brush the sauce on. Once your chicken reaches an internal temperature of 165 degrees your done, just note the thighs, legs and wings will take a little longer than the breasts. 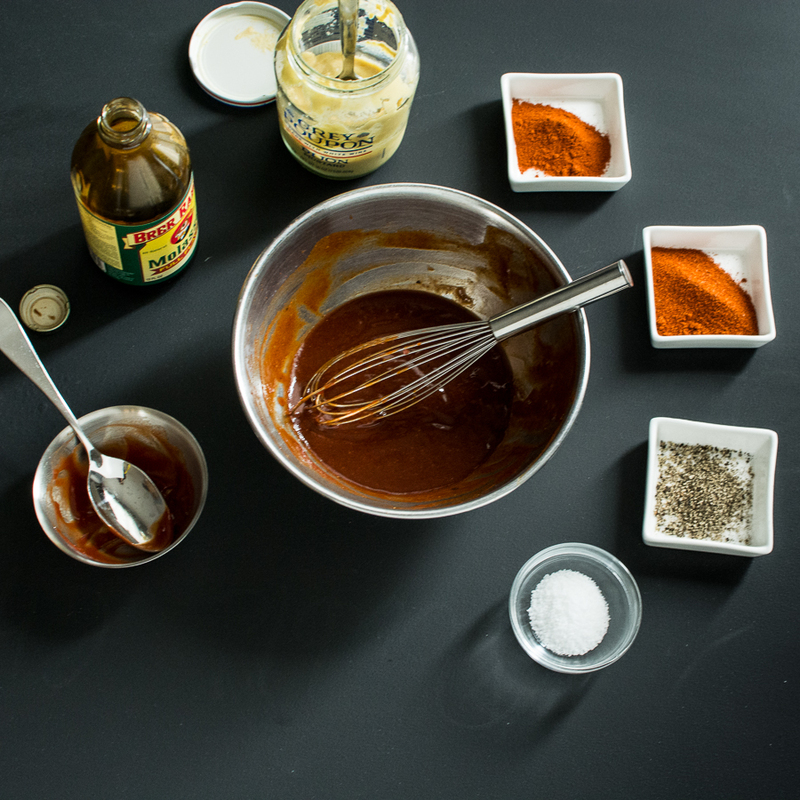 Add all ingredients to a medium bowl and whisk together. Refrigerate until ready to use. I will have to try this! I’m actually going to TWO BBQs this Saturday! Its starting! I also spent last night walking downtown on 23rd in between the rain spurts, it was beautiful. 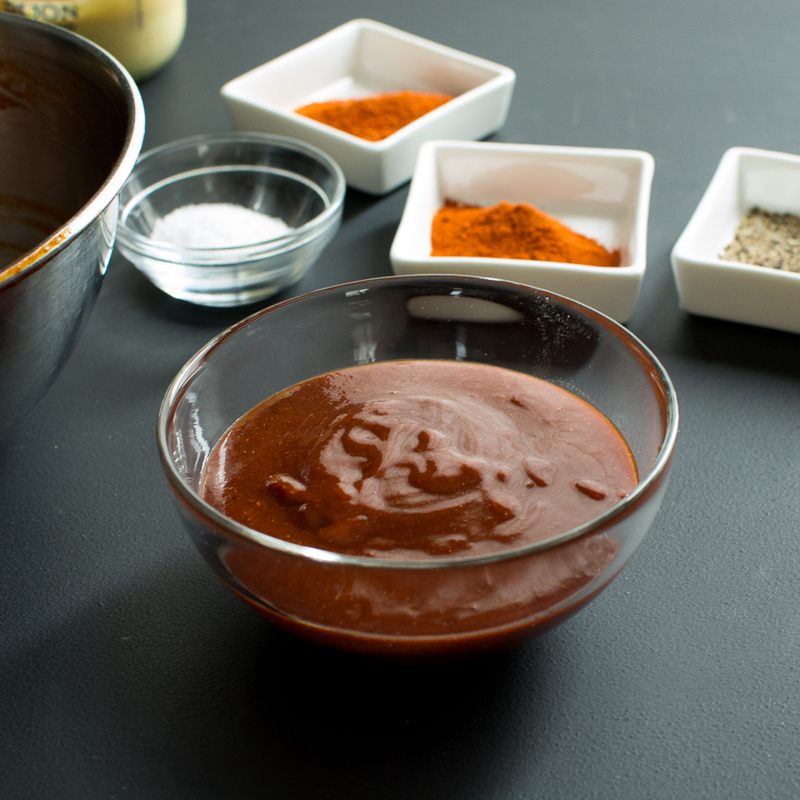 This seems like a good base for different types of barbecue sauce. Do you think it would work if you left out the ketchup?